Imagine your air conditioner breaking down in the the thick of summer. It can be a daunting task to find a repair company that you can trust. 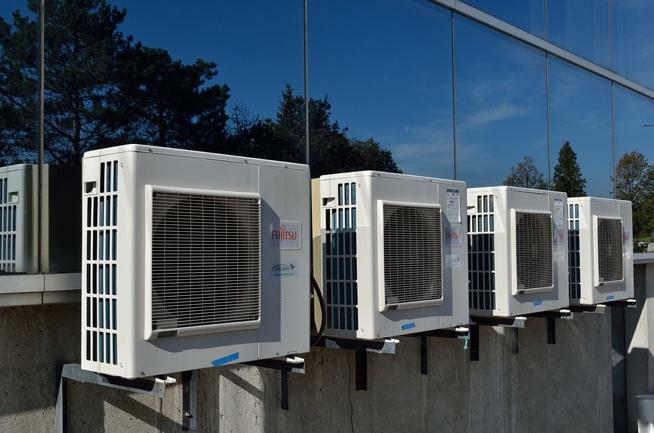 While you may be tempted to choose the first company that shows up on your internet search, there are a few things that you must keep in mind before entrusting your expensive AC in their hands. Here are some quick tips to help you choose the Best AC Repair in Houston. The best way to find the HVAC companies you can trust is to find the one that is honest. If you feel that the company is trying to oversell you or is asking you an exceptionally high price to fix your problem in your hour of need, then this is the red flag that you should not ignore. This is where educating yourself about it will come in handy. Just read up about the general repair processes, the basics of it, and how it is done. This knowledge will help you hold an intelligent conversation with the technician. Most importantly, you will be able to make sense of the solution that he offers to you. You would be able to tell if the replacement he is recommending is necessary or not. Apart from searching online, you can also ask your friends and neighbors to recommend a few AC repair companies that they trust. You can also read up online reviews and case studies that will reveal how the company handled certain situations. This background information will prove vital in assessing the professional’s experience. When you are looking for a repair company, pay close attention to the type of services that they provide. A good company will not only offer you a complete range of repair service but will also provide maintenance like cleaning, inspection, and tune-ups. Look for a service provider who can give you a well-rounded experience when you approach them for help. You don’t want to be running around between technicians to handle different aspects of your HVAC breakdown. It is important to find the one company that you can trust and hand over your machinery for a complete repair and maintenance. You may not have considered this but hours of operation are an important consideration when hiring an AC repair company. Can you really trust a service provider who only works between 9 to 5? What if your AC breaks down in the middle of the night? Can you really sit through the dank summers and wait for the technician to open shop? This is why you need to ensure that they offer 24/7 support so that you can call them when the need arises. Other than these factors, you should ask for a written estimate from the service provider to know what you are paying for and what is not included in the quote. This clarity is necessary to have a transparent working relationship with your technician.